The film introduces Wolverine and Rogue into the conflict between Professor Xavier's X-Men and the Brotherhood of Mutants, led by Magneto. Magneto intends to mutate world leaders at a United Nations summit with a machine he has built to bring about acceptance of mutantkind, but Xavier realizes this forced mutation will only result in their deaths. 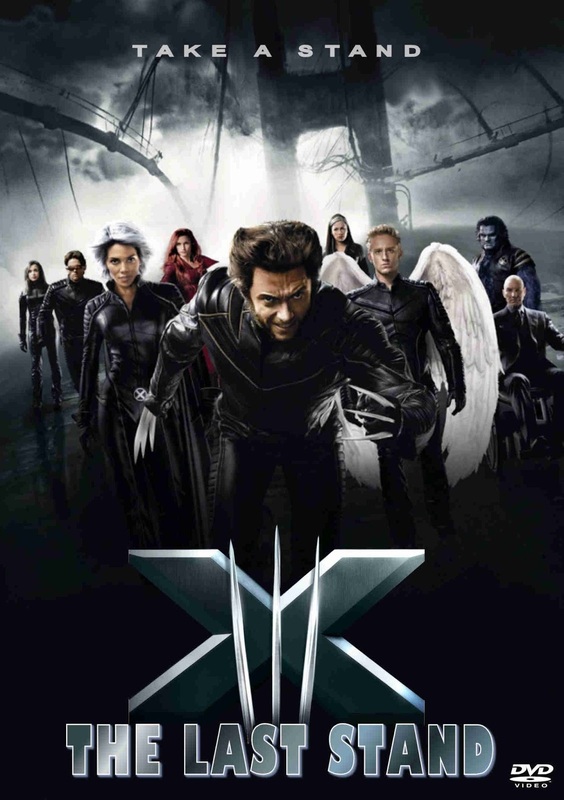 In the film, Colonel William Stryker brainwashes and questions the imprisoned Magneto about Professor Xavier's mutant-locating machine, Cerebro. Stryker attacks the X-Mansion and brainwashes Xavier into locating every mutant on the planet to kill them. 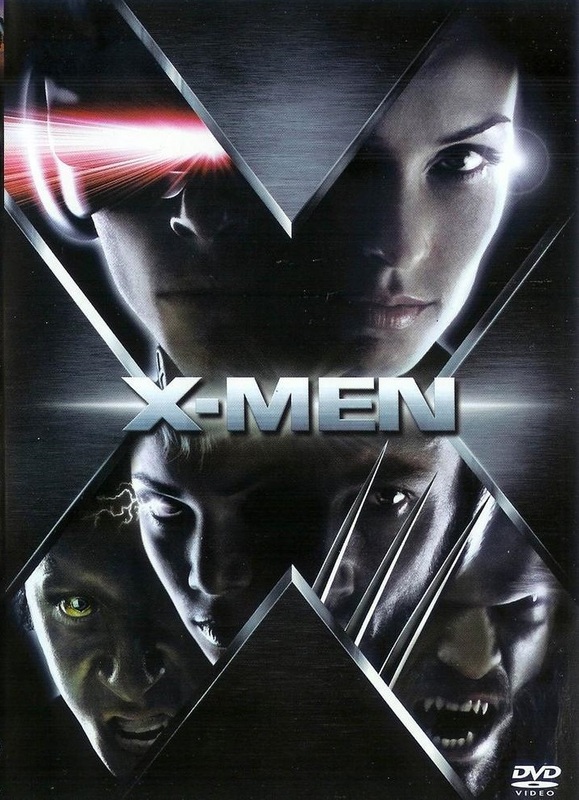 The X-Men must team up with the Brotherhood to prevent Stryker's worldwide genocide. 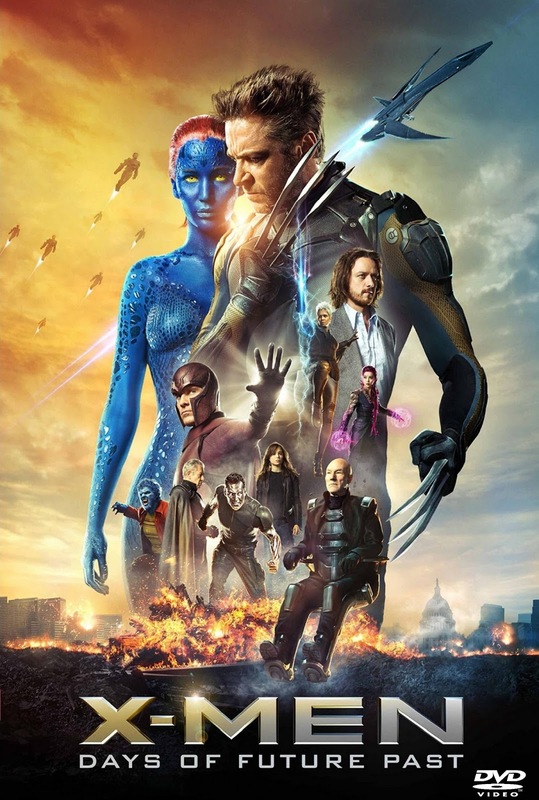 In the film, a pharmaceutical company has developed a suppressor of the mutant gene, provoking controversy in the mutant community. 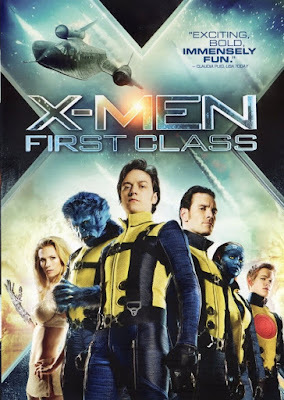 Magneto declares war on the humans and retrieves his own weapon: Phoenix, who is the resurrected former X-Man Jean Grey. 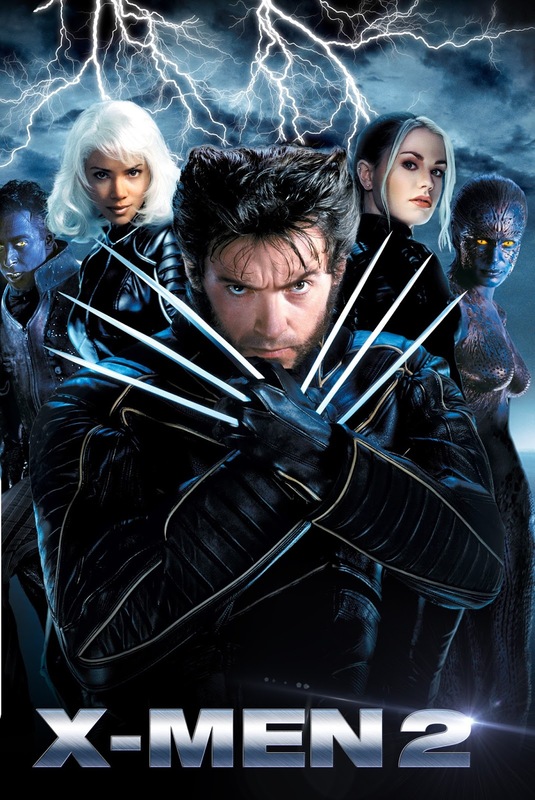 A final battle between the X-Men (now led by Storm) and the Brotherhood ensues, and Wolverine must accept that in order to stop Grey, he will have to kill her. 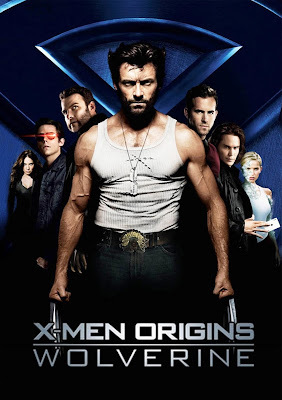 The film is a prequel and a spin-off focusing on the character Wolverine and his relationship with his half-brother Victor Creed, as well his time with Stryker's Team X, before and shortly after his skeleton was bonded with the indestructible metal adamantium. The film is a prequel set primarily in 1962 during the Cuban Missile Crisis and focuses on the relationship between Charles Xavier and Erik Lehnsherr and the origin of their groups — the X-Men and the Brotherhood, respectively. 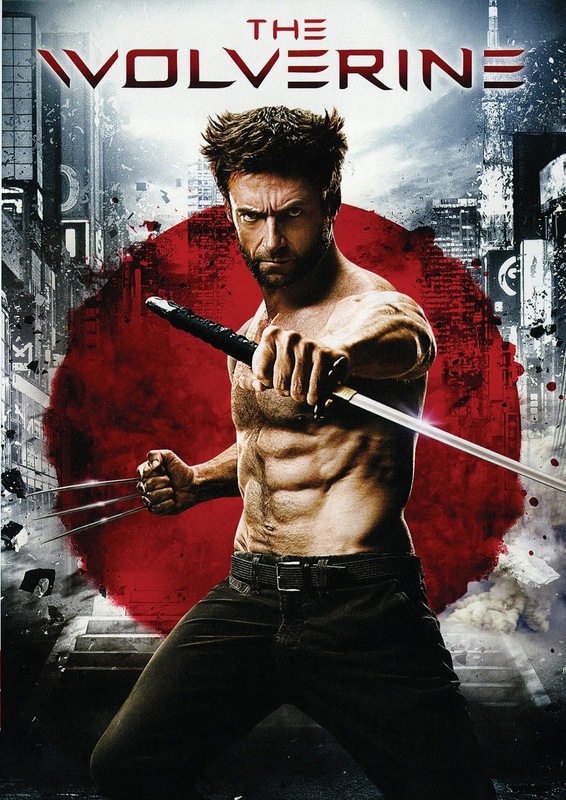 Set after the events of X-Men: The Last Stand, the film features Wolverine heading to Japan for a reunion with a soldier named Ichirō Yashida whose life he saved years before. Wolverine must defend the man's granddaughter Mariko Yashida from all manner of ninja and Yakuza assassins. 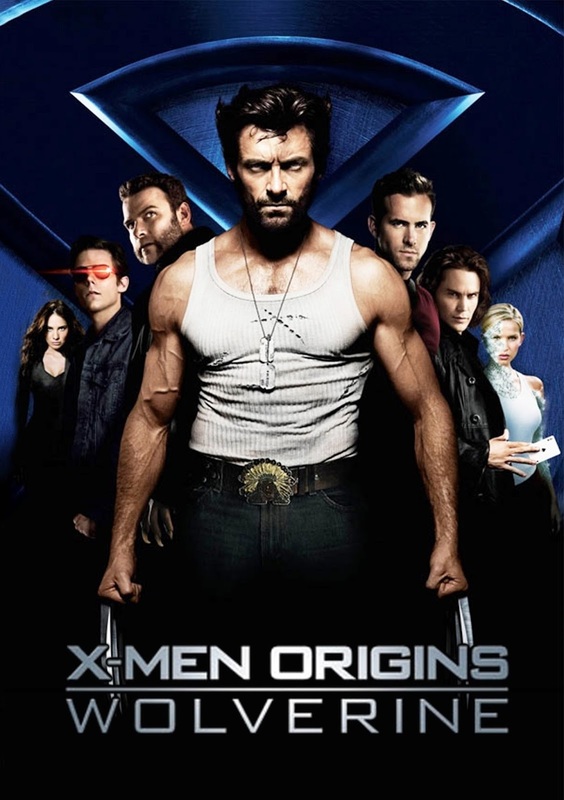 Set years after the events of The Wolverine, the film features the cast of the original X-Men trilogy and X-Men: First Class.The story, inspired by Chris Claremont and John Byrne's X-Men comic book storyline "Days of Future Past", features Wolverine going back in time to 1973 to prevent an assassination that, if carried out, will lead to the creation of a new weapons system called the Sentinels that threatens the existence of mutants — and potentially, all of humanity. In the film, En Sabah Nur, the first and most powerful mutant, awakens after thousands of years. He is disillusioned with the world as he finds it and recruits a team of powerful mutants to cleanse mankind and create a new world order, over which he will reign. 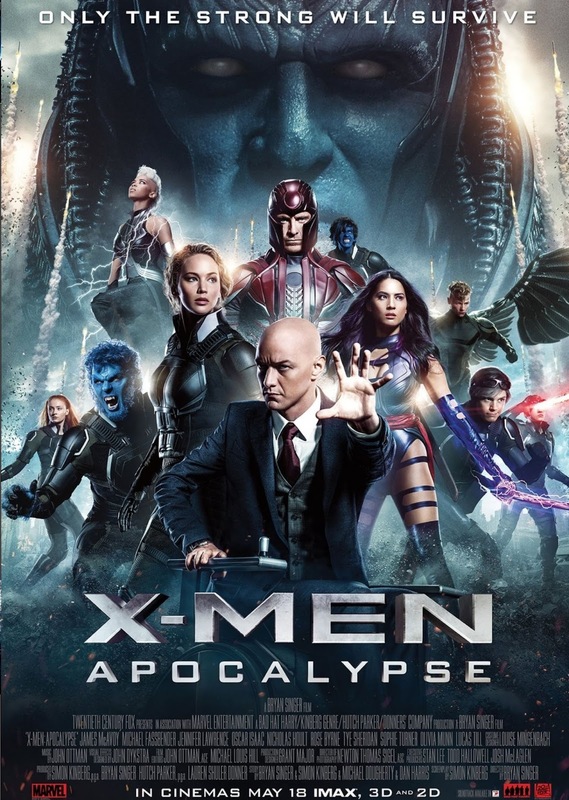 As the fate of the Earth hangs in the balance, Raven, with the help of Professor X, must lead the X-Men to stop their nemesis and save mankind from destruction.